I hope your weekend was good. I was busy working, so not much crafting going on sadly but I am sharing what I showcased on Friday night on my Facebook live in case you missed it. These cute pesky little elves from Signs of Santa were not even on my radar when I was browsing the catalogue, and then what usually happens happened. 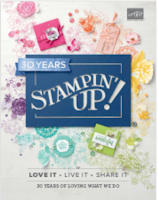 I kept seeing cute projects made with it and of course I HAD TO HAVE IT...arrrrghhh I am not sad one bit though, I love it and I have become quite obsessed with it. What you can't see from this pictures is that the little cuties are mounted on a spring so they wobble on the card like crazy. 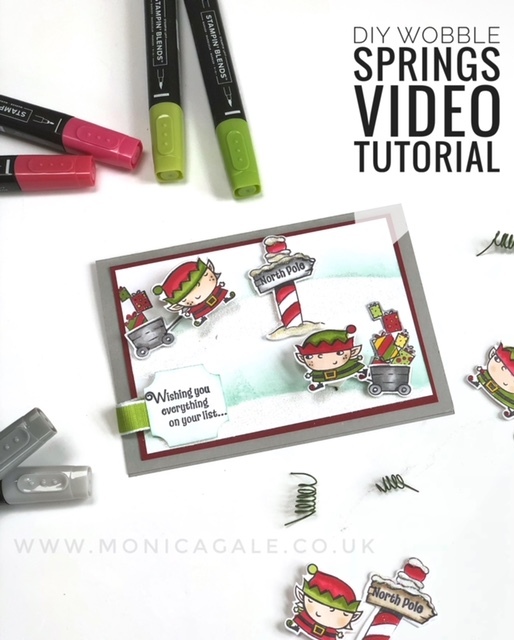 Here's a little video of it, the cute little springs are easy to make and they really bring a touch of fun to your cards. 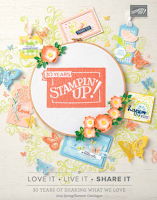 The colours used are Smoky Slate, Cherry Cobbler and Granny Apple Green. Watching the video is a bit of a crazy experience but I hope you enjoy it. 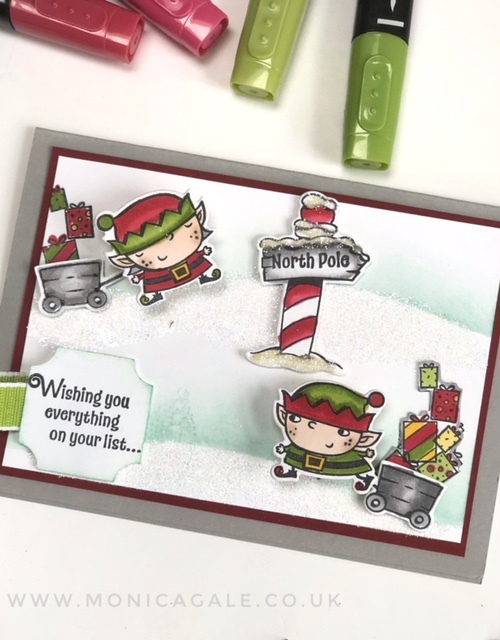 You can watch how I made this card and the wobble springs in the live video I did Friday night, find the replay HERE . Thank you so much for joining me today, I hope your new week will be fantastic. 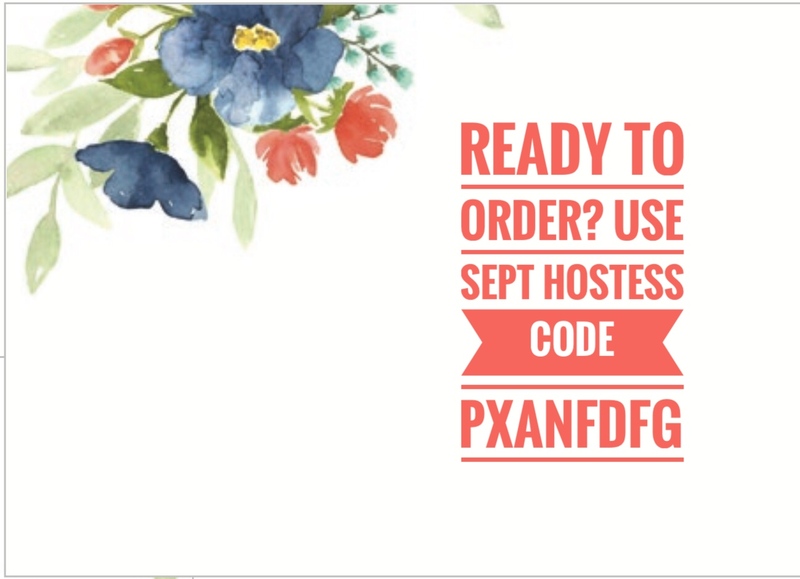 Do not forget to use this month's hostess code when shopping with me so that you can receive a gift from me.